that take place with our help every year. The Beach House Villas are the perfect place to relax and plan your special day. Jamaica beach weddings are the perfect way to create wedding memories that will last a lifetime. 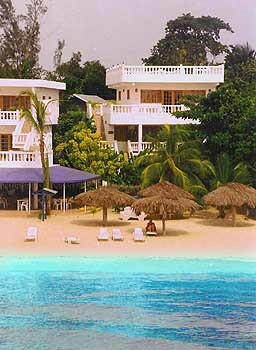 Our Jamaica beach villas are the perfectly located right on the white sand of Jamaica beach. You can rest and relax or have fun in the sun, the choice is yours when you stay at Beach House Villas. The perfect mix of island flare and luxurious comfort make the Beach House Villas the only choice for what may be the best day of your life. So, why not avoid the traditional, sidestep the same old ceremony, steer clear of the standard and have yourself a perfect wedding experience at the only Jamaica beach villas for your Caribbean nuptials, Beach House Villas!